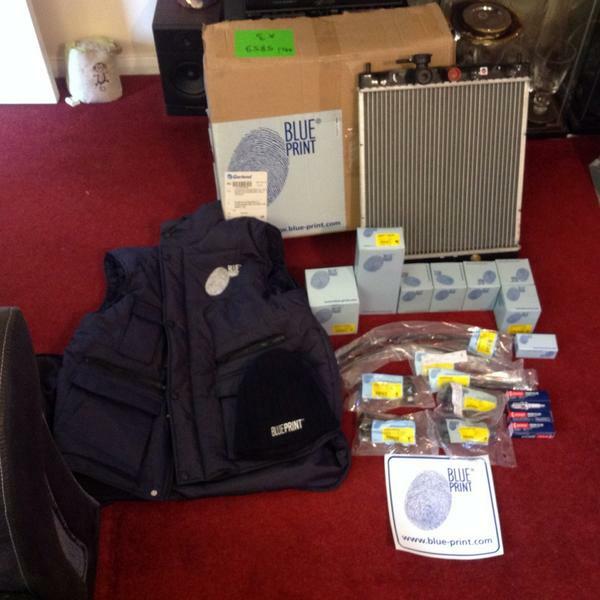 This little lot arrived from one of our sponsors – Blue Print, which will be put to good use in Wales either on the car or keeping us warm. Today (and a few evenings) I have fully re-wired the headlights, lamp pod and corner pods wiring. The original set of wiring I put in was in a hurry and a real birds nest of a set-up. The new system is a lot better and looks a lot smarter freeing up space in the engine bay. 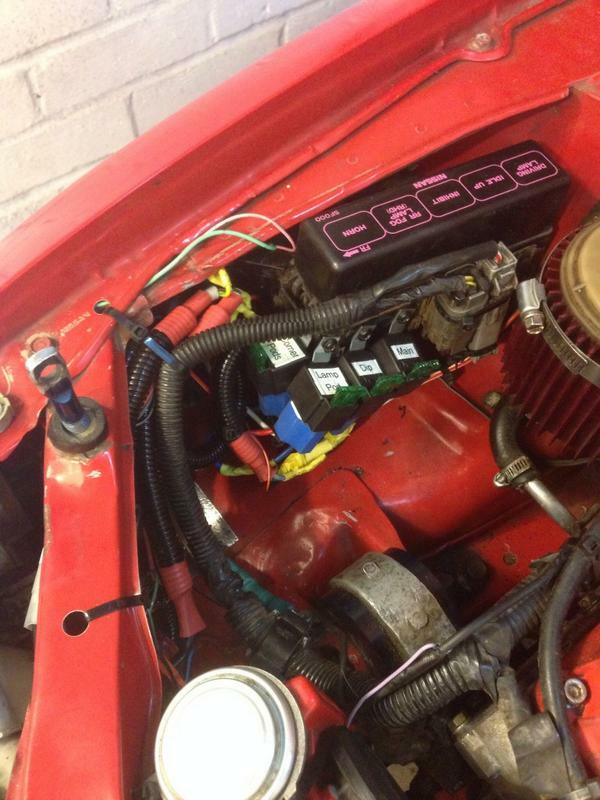 Also I started fitting all new HT electrics, and an oil change. 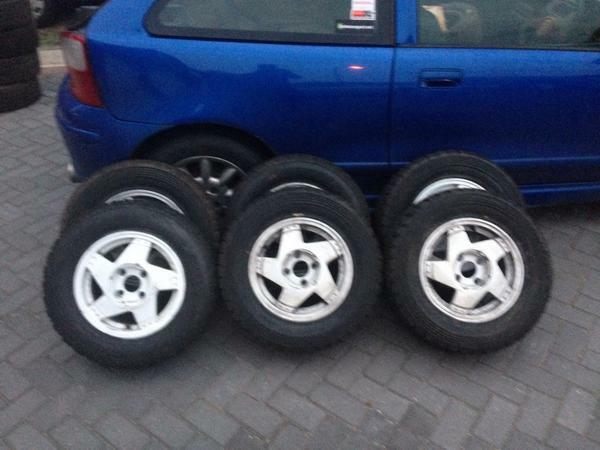 This entry was posted in Uncategorized on September 6, 2014 by projectmicra.